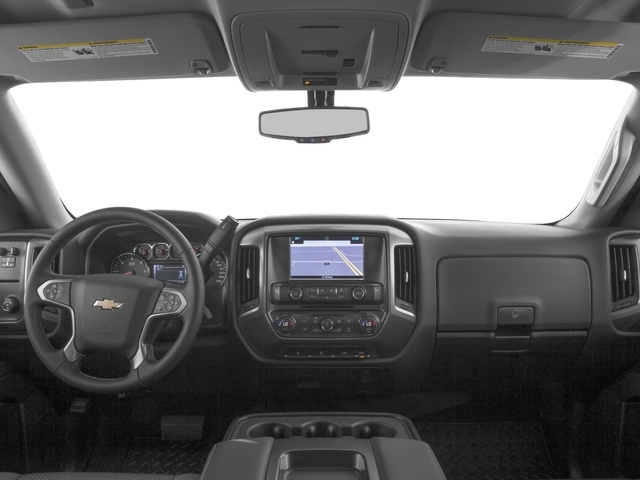 Are you beginning your search for your next truck but are not sure where to start looking? Then you need to make your way on over to Acra Automotive Group. With four convenient locations, it has never been easier to find your dream truck than at Acra Auto Greensburg, Acra Auto Columbus, and Acra Auto Shelbyville. Acra Automotive knows that not everyone has the same needs when it comes to used trucks for sale. We have everything from used Chevy trucks for sale to used Ram trucks for sale and 4x4 trucks for sale to diesel trucks for sale at our dealerships throughout Indiana. Because of the diverse inventory of used trucks for sale, you will also find some of the best and most affordable prices around at Acra Automotive Group. Let us show you just how easy buying a used truck can be today at Acra Auto Group. If you are looking for a used truck that is going to work and play as hard as you do, check out the used 4x4 trucks for sale at Acra Auto Group. Whether it is driving through muddy job sites or a fun off-road camping adventure, a used 4x4 truck is up for the challenge. We have used 4x4 trucks for sale that have just the basics up to used 4x4 trucks that are loaded with luxury features. One of the used 4x4 trucks for sale at Acra Automotive Group is a used Chevy Silverado 1500 for sale. 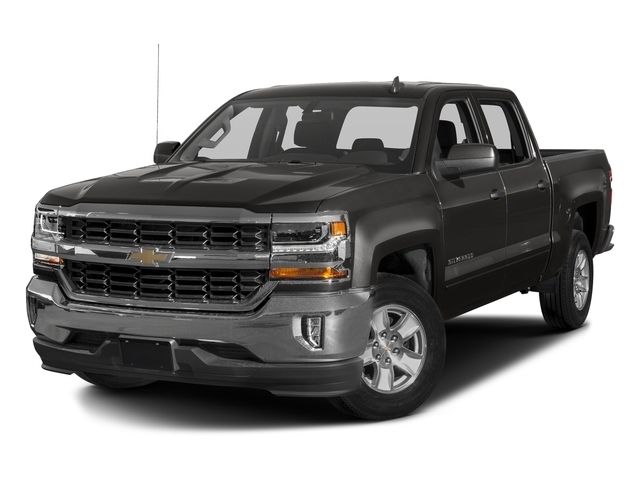 Used Chevy trucks for sale like this used Chevy Silverado for sale come equipped with an Onboard hands-free communications system, a backup camera, a trailer brake system, and steering wheel audio controls. The powerful 8 cylinder 5.3-liter gas engine boasts an impressive 355 horsepower on this used Chevy 4x4 truck for sale at Acra Auto Group. If used Chevy trucks for sale are not what you are after, check out one of the other used 4x4 trucks for sale that you will find at Acra Auto Group. Whether you are interested in used trucks for sale, used minivans for sale, used SUVs for sale, or used cars for sale, we have the used vehicle you want with the options that you desire at a price you can afford at our Acra Auto Group car dealerships. It has never been easier to buy a used truck for sale or used 4x4 truck for sale than at Acra Automotive Group. We are proud to provide Columbus, Franklin, Greensburg, Hope, and Shelbyville car buyers like yourself with the best buying experience possible at Acra Automotive Group. You can find the Acra Auto Group car dealerships located at Acra Pre-Owned Superstore located at 2820 North National Road in Columbus, IN 47201; Acra Pre-Owned Superstore located at 1200 East State Road 44 in Shelbyville, IN 46176; Acra Chrysler Dodge Ram located at 1407 North Lincoln Street in Greensburg, IN 47240; and Acra BuyRight located at 920 North Michigan Avenue in Greensburg, IN 47240.